Updated Monday January 21, 2019 by Steve Severn. 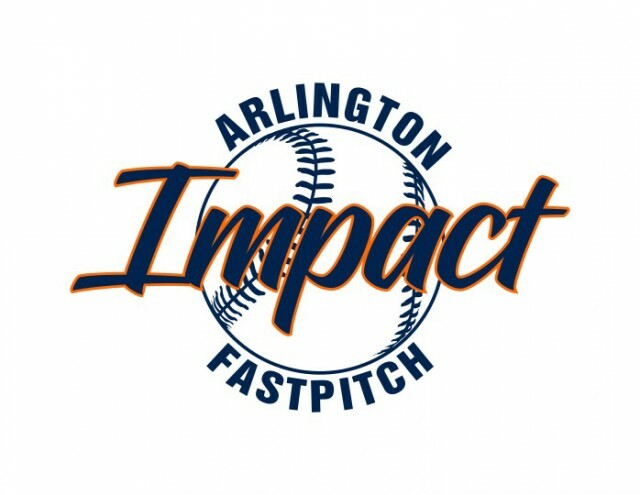 The Arlington Impact is an extension of the Arlington Girls Softball Association (AGSA) and is dedicated to helping players achieve their goal of playing softball at the Next Level. We have a premier coaching staff that focuses on Development & Getting players recruited to the school that is right for them - while making sure that their experience remains great along the way! Arlington Impact was created to develop top talent to play at the Collegiate Level. Our focus is on advance skill development and superior team play, supported by a highly experienced, stable coaching staff that knows what it takes to play at the Next Level. We believe in empowering our players to be quick thinkers & decision makers on and off the field and helping you grow and mature as young adults. We want to develop our players to value success through good sportsmanship, determination, dedication and hard work. Contact: Impact Program Commissioner, Dave Lansing davidlansing@gmail.com​.